Sussex Chamber of Commerce is one of only 53 Chambers in the UK to be accredited by the British Chambers of Commerce (BCC). 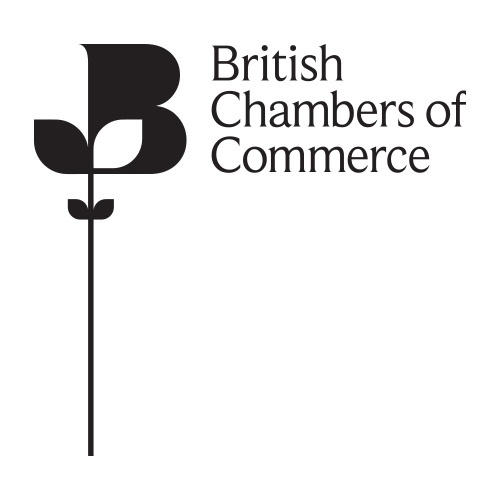 The BCC was established 150 years ago in 1860 and is the national body for a powerful and influential Network of Accredited Chambers of Commerce across the UK - a network that directly serves not only its member businesses but the wider business community. Accredited Chambers of Commerce exist to make a difference to your business, through ensuring your views are heard within Government, opening new business opportunities in local, national and international markets, or providing critical business advice, services and skills development. High on the BCC's agenda is helping British business thrive, so the BCC works with Government to shape policy affecting businesses. It also focuses on key areas of activity including International Trade, Skills Development and Business Services.